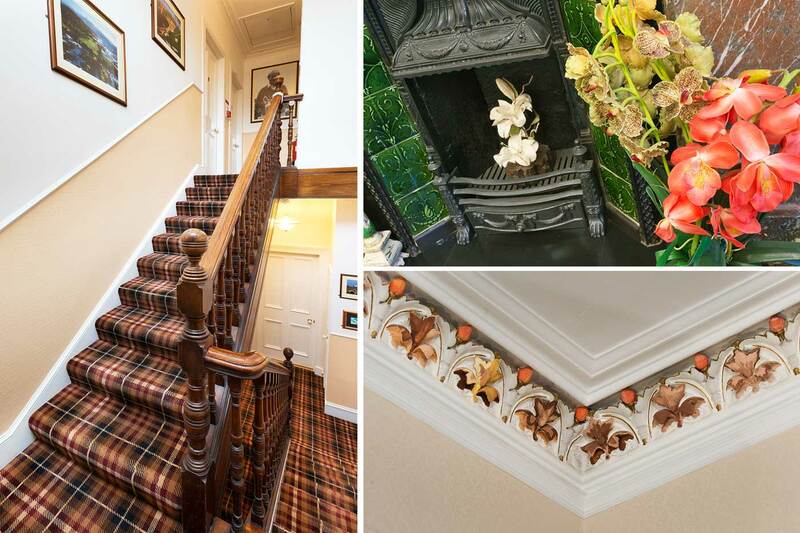 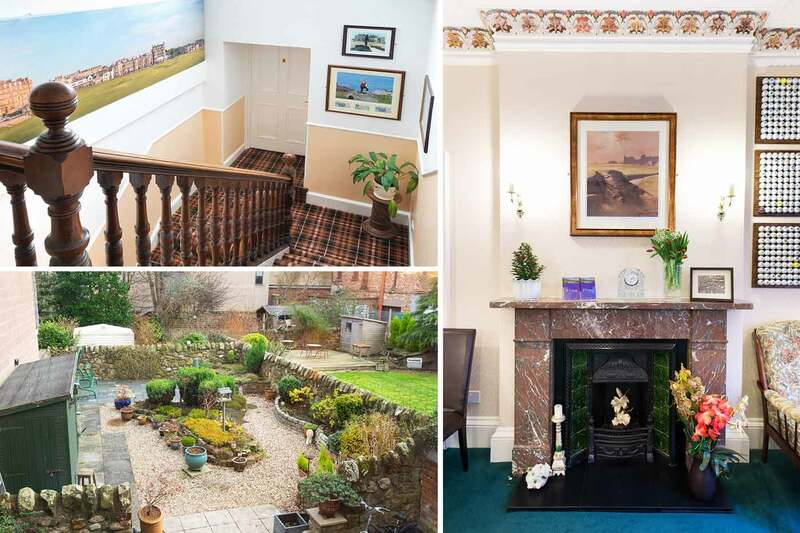 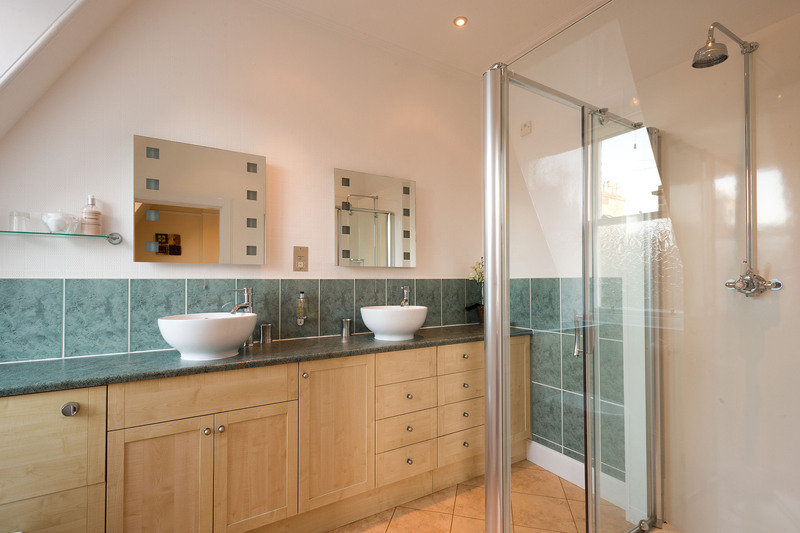 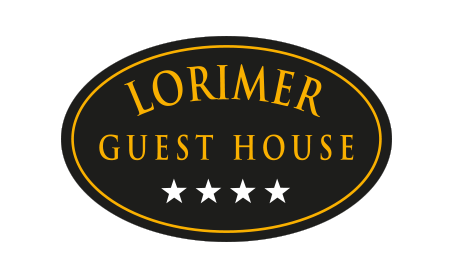 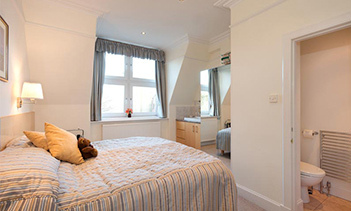 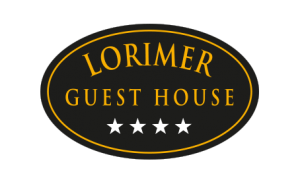 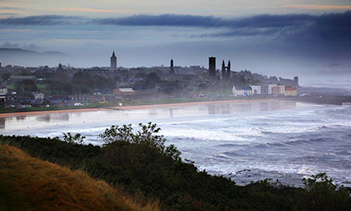 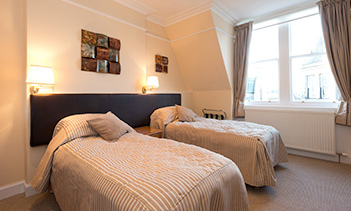 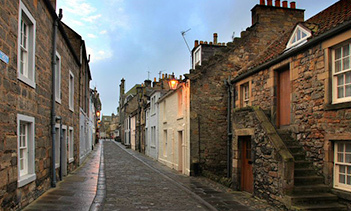 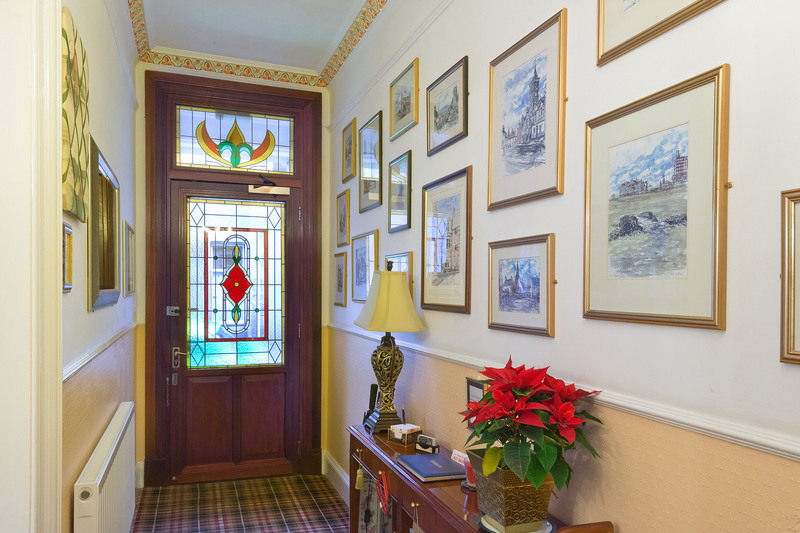 Welcome to Lorimer Guest House, conveniently located in the town centre of St Andrews. 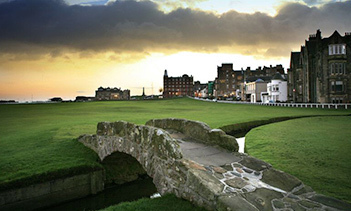 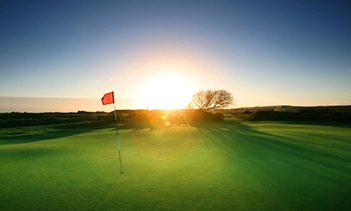 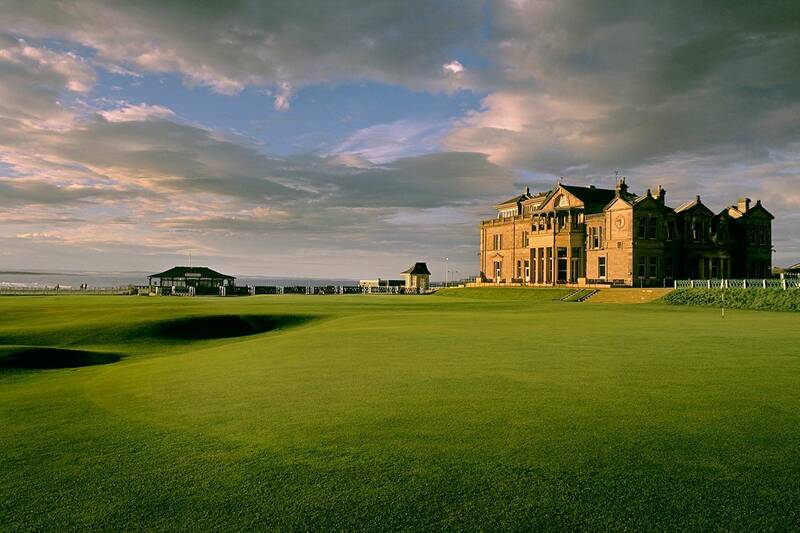 Less than 200 yards from the 1st tee of the Old Course. 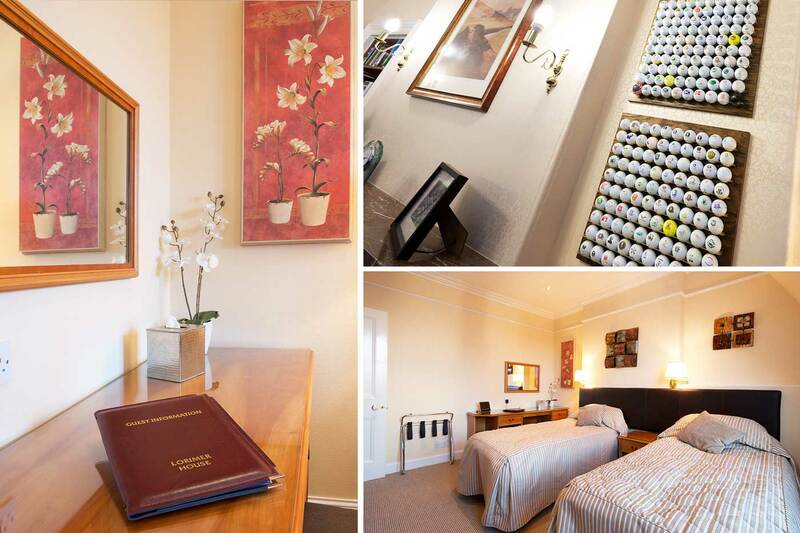 Our guest house is comprised of five en-suite bedrooms.